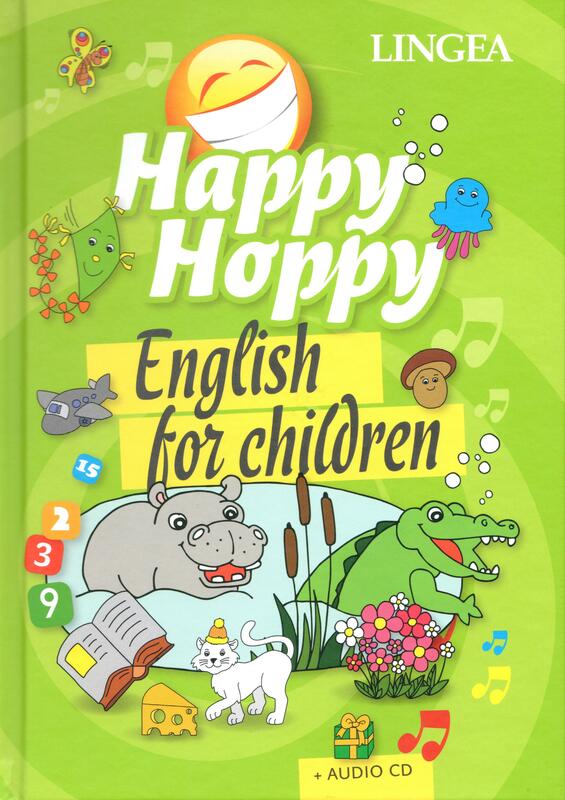 Happy Hoppy-English for children (+ audio CD)-Lingea s.r.o. Sing and learn, learn and sing. 26 easy-to-follow songs and picture vocabulary present and ideal opportunity to make learning English fun. With Happy Hoppy, the fun never ends!